Preparation is always key to success in every job interview.Here are the most common type of interview questions for entry level, senior level and Architect level. 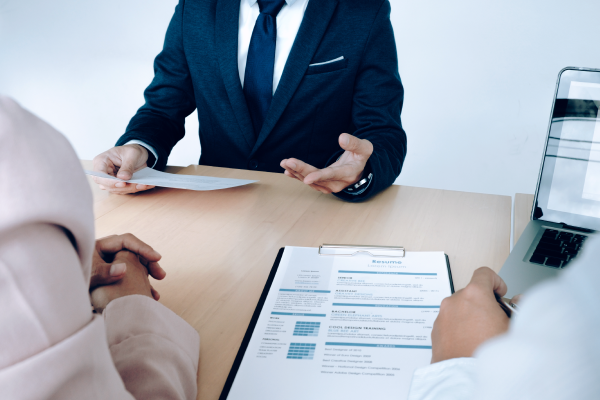 Read up on these questions for your next job interview. What was your biggest challenge as a student and how did you solve it? Where do you see yourself in five years? Or Ten years? Tell me about a time when you acted over and above the expectations of your role? How did you deal with a conflict you might have had with a team member? Tell me about how a professional qualification you have obtained has helped your previous employer? Tell me how you organize your work and schedule your time? What one or two accomplishments have given you the most satisfaction? Why? What is your salary expectation for this job? What skill has served you best in your architecture career? What are your Revit / AutoCAD / Sketchup skills on a scale of 1-10? Why did you choose to become an Architect? Are you LEED Accredited or planning to be? What are your expectations from the job?